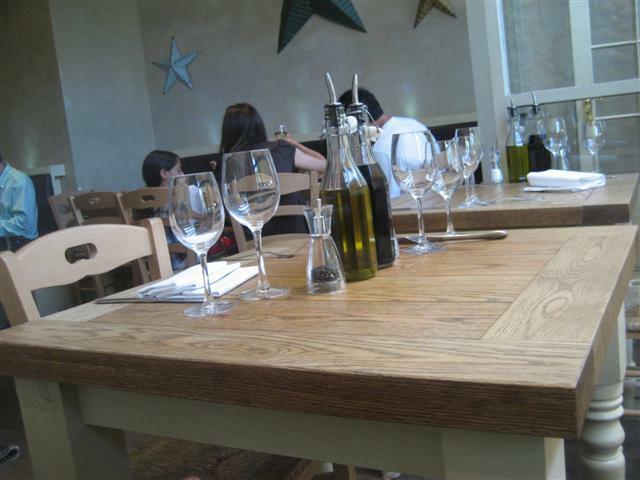 The interior of Portobello Ristorante is quite rustic. 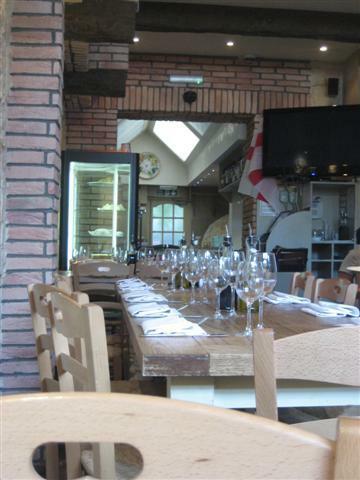 It has big wooden beams along the ceiling and bare stone brick walls. It is good that the windows can be fully opened as well, so on a warm summer’s night, it is ok to sit indoors. We were given some good thick slices of crusty bread to start with. The pizza here is served by the half metre which means that you can order and sample different types of pizzas. The pizza is impressively served on huge wooden boards that take up most of the table. We had the Ortolana pizza and it did not disappoint. It was topped with grilled aubergines, peppers, cherry tomatoes, sundried tomatoes, capers, olives and mozzarella. The base of the pizza was perfectly cooked: thin and crisp. We were so full by the pizza that we did not have room for dessert. So, to end the meal, we had some fresh mint tea. This was served by the cup not by the pot. The staff gave service with a smile and they all seemed like they enjoyed working together. 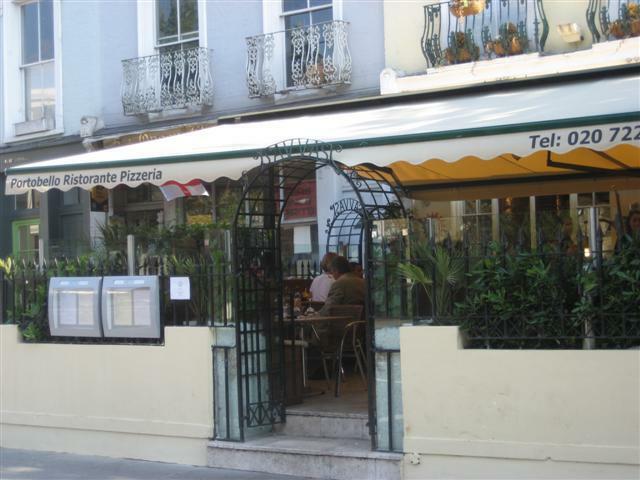 Portobello Ristorante felt like it had a happy family sort of atmosphere.